Life just seems to be getting more expensive (at least for me). And while, at least in the US, the economy is moving along smoothly, I think a lot of people still wonder how secure their work, their healthcare, and their ability to keep making payments really are. So it’s understandable that many people are interested in starting a part-time / online business. – WHAT CAN I SELL? – WHO ON EARTH WOULD BUY FROM ME? – HOW TECHY DO I NEED TO BE? And as I’ve successfully done this in the last two years, and many people seem curious about how I did it, I thought I would share here my advice here. The idea is to suggest a process for you to use to create an online-based business that brings in an extra $1,000 dollars a month. And this business will be based around you sharing your passions and expertise. That’s, by the way, critical. I don’t know how “drop-shipping” works, and I don’t know how to make money selling widgets. This, instead, is a business selling your interests, your advice, your love of something that other people also love. 1. The internet is huge. It’s possible to reach a really staggering number of people via web search and social media. This means that no matter how niche your interest / expertise is, you’ll be able to pitch it to at least a million people who also care about it. 2. Using a few automated tools, it’s possible even for a shy / busy person to build up a virtual relationship with a large number of people who care about similiar things. Once you have built up this relationship, your advice and feedback are more valuable to them than a random expert or youtuber’s would be. 3. People are willing to pay money to solve the problems in their life, and these problems are present at every level of subjectivity and abstraction. You might think that no one would ever want to spend money to learn to smile better on camera, or to build cool stuff on Minecraft, or to crochet a particular pattern, or feel better after a break up — but you would be wrong. 4. There is a big IT / techology / saas market serving people like us, would-be entreprenuers, so for a relatively small expense each month, you can weave together a few different business-grade tools and online services, without needing an accountant or a programmer. As long as you have something that you are passionate about discussing and teaching, you can start a sustainable business by spending $50 – 70 a month in recurring expenses. Now, once you are actually making real money, your costs will probably rise to something closer to $100-$200 a month, but this will still far, far cheaper than opening a “real” physical business. Additionally: I want to be clear: this is NOT intended to be a plan to make millions. My impression, from my own experiences, is that the techniques I’m describing below can take someone to $1k a month. And — who knows — they might take you higher than that. But I have found that to get much beyond the 1k a month level, you need to start doing something else, something in addition to the tactics I’m describing. And because I haven’t got there yet, I’m not going to teach any of those ideas. But an extra $1k a month will be a pretty great place to be. The approach I recommend has three stages. It takes time to build all the key parts, but you don’t need to risk very much except time. You don’t need to sell to your friends and family. You might not even need to spend money on ads. It has three main stages. 1. People are hanging out on social media (fb, pinterest, twitter, linkedin etc). 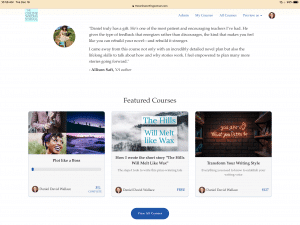 As they go about their daily online life, they see a link from you promising them something for free related to the topic they care about — a free training course, a pdf download, a live training session. Curious, they click, and, in order to get the free thing you’re offering, they give you a way to stay in contact with them. Usually this is an email address. 2. You send them the thing they asked for, and over a series of additional messages, you offer them more free education, tools, advice, and encouragement. This is the “warm up” process: slowly they come to appreciate your help and respect your insights. Of course, some people will unsubscribe, but that’s fine. The people who like you will stick around. 3. You start asking them questions about their problems and concerns. You have them complete questionnaires and pose questions to them via email. You build up an idea for a solution to their biggest roadblock, even if it’s a small, partial solution. This will be your first product, and, all things being equal, it should probably cost between $37 to $200. And once you have sketched it out, and drafted maybe 10% of all the content, writing, assets etc, you start asking your readers to look at it — and to tell you if they want to buy it. This is your first ever pre-sale, and it will turn your mailing list into a real business. Of these three stages, what is most important stage? I believe that the “warm up” is the most important part of this business model. Well, look at two “business models” that don’t use the warm up stage. One version of this approach is to create a blog and start writing about the thing you’re passionate about. And if you’re a good writer, or good on video, or you just care a lot about your area, people will visit your site. And in theory, there’s no difference between writing five blog posts and writing a five-part email sequence that teaches your readers a useful skill. But here’s the problem: your readers don’t live on your blog. They live on social media. And so every time they finish your article, and go back to FB, they don’t come back. You have to put huge effort to simply find them again, week after week. You have to run in a blog-post-writing hamster wheel just to keep your readers, and over time, this gets exhausting. This person starts from the opposite end: they have a service that they want to sell, and they create a website, and connect it to a shopping cart service, and write some appealing text about how important that service is. But the problem is this: people are skeptical. People are busy. And most people are reluctant to hand over money. Even if you offer a full refund, they don’t want to go through the hassle of paying for your thing, trying it out, or waiting for you to deliver it, and then risking your annoyance by asking for their money back. They aren’t, in other words, warmed up. So no matter how many times you share the link on Facebook, people are unlikely to buy. Take, as a counter example, the email specialist Val Geisler’s site. On this site, she offers an “audit” of your emails, where she reads through your email sequence and re-designs it for you. The service costs, at time of writing, $1,495. And if I had no idea who Val was, I probably wouldn’t even think about buying it. I mean — I do worry about my email writing, but I don’t have $1495 to throw around. However, I’m on Val’s email list. So I get her messages every week. I’ve watched her give a live webinar on email technique. I get invites every time she writes a new blog post. I hear about every new product she creates. Now, I believe that Val knows what she is talking about, and I trust her, and I would actually love to hire her to do an audit. I can’t afford it yet, but it is something I would happily do in the future. This is the power of the warm up stage. That’s why it’s so important. At the start of 2019, I’m going to teach these techniques in a class. The class will be extremely cheap because I’ve never taught this before. And I’m keeping it small. I’d like to guide you to create a part-time online business that you’ll enjoy working on. That’s the best part: this side-business will be focused on something you love talking and reading about. Think of something you enjoy talking about day after day, week after week — something you know more about than the average person does. That’s what you’ll build this online business around. This is the busy person’s, low-budget, process to earning up to an extra $1,000 a month. Now, to be clear, while I’m a great teacher, I’m not an expert in this area (teaching people how to start a business). I can’t guarantee success. However, I have recently done this business-creation thing myself, and I can guide you through the process. We will begin in mid-January. At the start, I will explain a process for creating a teaching / coaching / book-selling business. Then we will talk every three weeks in live webinars as we work through the steps as a group. I’m limiting this first run of the course to 20 people, and I’m keeping the price very low. Three of the spots are already taken. So if you’d like to be one of the 17 remaining registrants, and would like to take advantage of the early-bird price ($47 for the entire course), sign up now. These are the six units, each of them six weeks apart. Draft an opt in or freebie — creating places for people to sign up. Learn paths to build Traffic — how to get people to visit your “opt in” pages without paying for ads. Research and make a product — now we figure out what your people might want to buy. Presale and launch — we now start the product creation and sales process. You will just need access to a computer, the internet, and a technology budget of around $50 a month. Join us — in the new year, in the week or two before the course starts, I’m going to raise the price. Do you ever wonder how to get from a character — to a plot? Or do you ever worry that your stories are full of events and action — and yet readers don’t seem to be very engaged? And what do people really mean when they say your protagonist is “too passive”? If you would like a simple, clear way to build up a compelling tale, this video is for you. 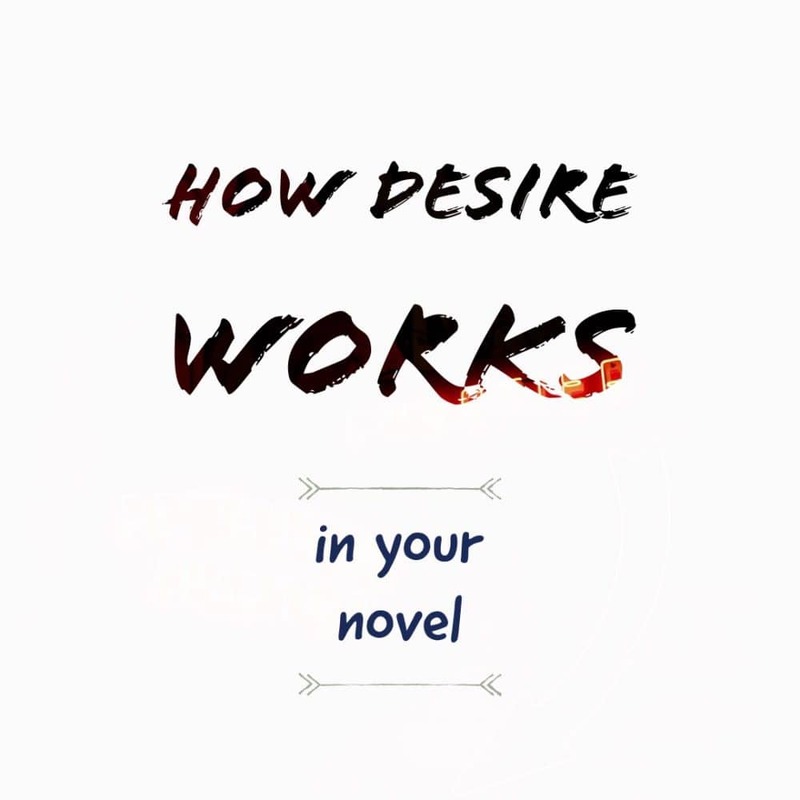 It shows you why “desire” is the secret ingredient of most good stories. You can take these ideas and start sketching out scenes immediately. Or you can go back to your WIP and adding more “desire” back in. You just need to be able to answer this question: what does my character care about? Do you ever wonder how best to introduce your readers to your protagonist? 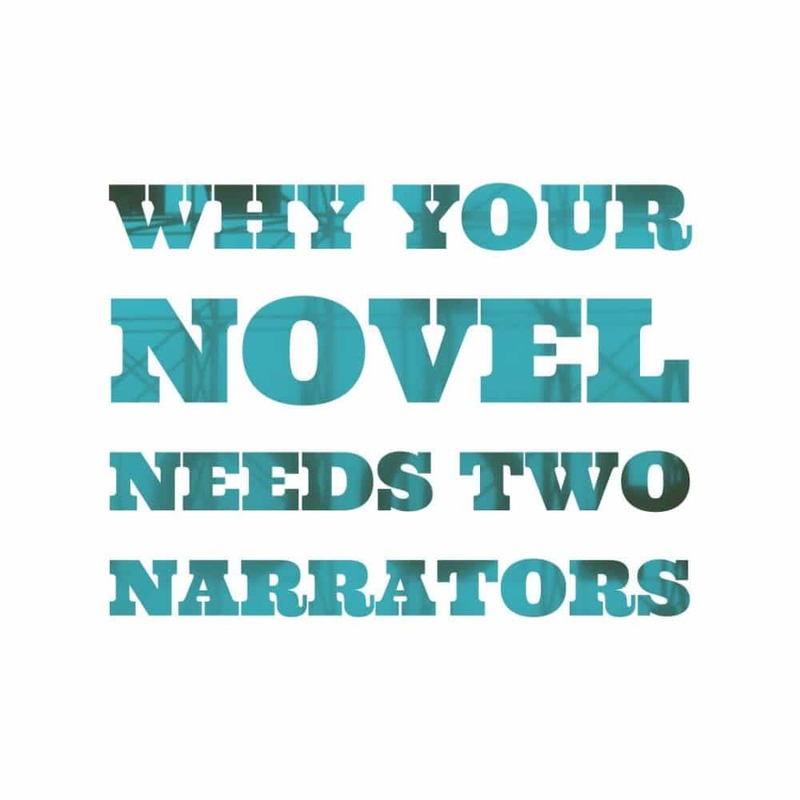 Do your the readers of your work ever seem confused — and not in a good way? Do your dramatic scenes not quite land the way you want them to? Don’t worry. This is a common writing problem. This video presents a framework to help you narrate more nimbly and more effectively. You’ll learn how to slip complex background information into a gripping scene. You’ll see how famous novelists have mastered the art of point of view. And you’ll be able to apply these methods to your own work in progress! Watch the video–and get the worksheet–here! Want to be a more effective novelist? Many writers find it stressful to work on a full-length book project. People struggle with plotting, and with not knowing where to begin. People also worry about keeping to a schedule, about getting stuck or sidetracked, or about writing too much backstory or exposition. And, in addition, I know that many of the writers who have hired me as their coach feel their stories need more drama, more compelling twists and turns. Now, my goal is to be helpful, so I thought about how I teach novel-writing. 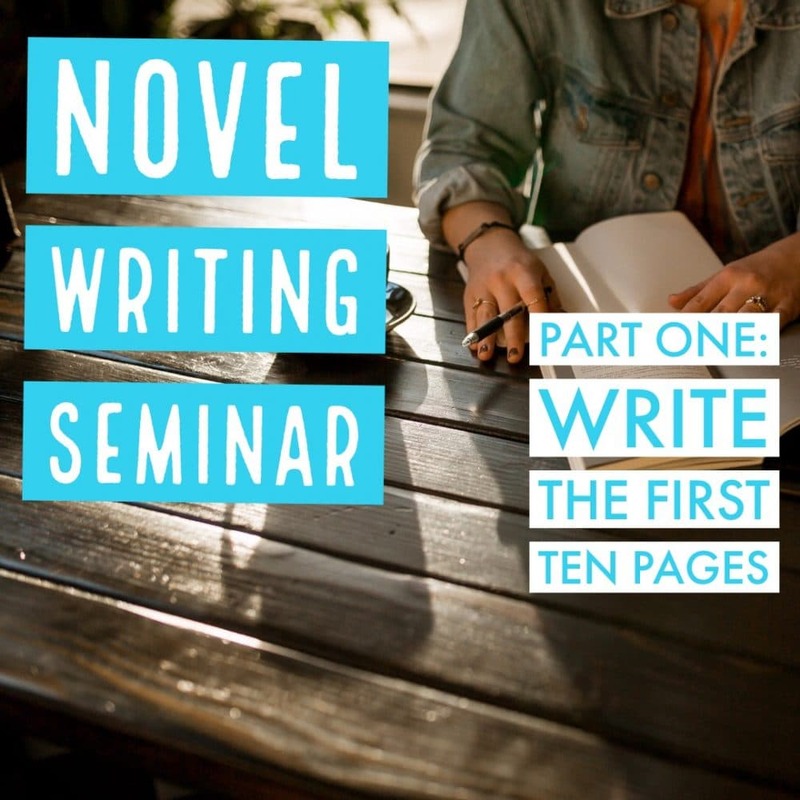 In this “novel-writing seminar,” I’m going to share my best techniques to help you overcome all the above concerns. These are the same techniques you would pay thousands of dollars to learn in one of my college classes. 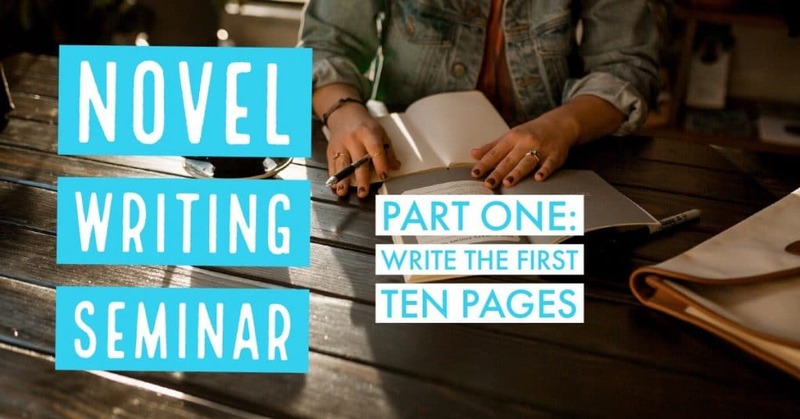 It’s a comprehensive, free course for aspiring novelists. Join the seminar below to get full access to this free training course. It’s running now, through the first two weeks of May 2018. You can unsubscribe at any time and I will never send you spam. People think of writing as a solitary pursuit. But the great writers of the past sought one another out for feedback, support, and parties. Just as Shakespeare headed to London to become a playwright, authors have travelled to Paris, Harlem, and Prague, as well as to conferences such as AWP and Clarion West. So I made an online group for the readers of this blog. 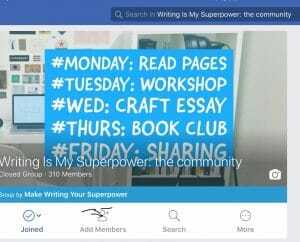 I knew if I was going to create a writing community, I wanted it to be supportive, useful, and focused. I listened to dozens of people’s feedback and designed the group accordingly. 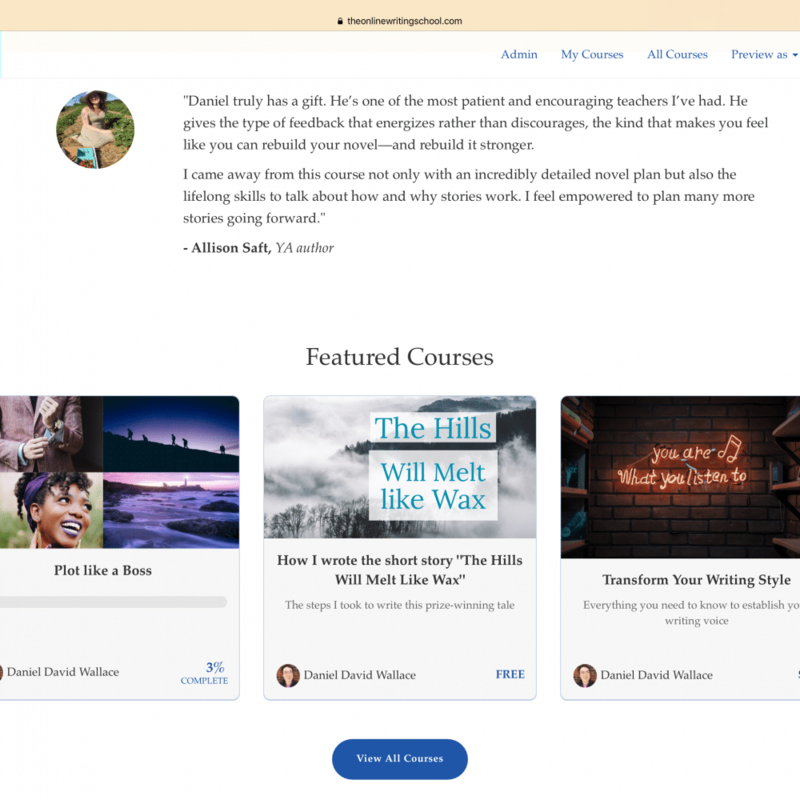 To put it simply, people wanted a firmly curated space where they could get feedback, receive writing prompts, discuss craft issues, learn how to get their work out into the world, and to interact with other writers. They did not want to see the group fill up with self-promotion or off-topic bad faith arguments. We already have 400 writers in attendance. 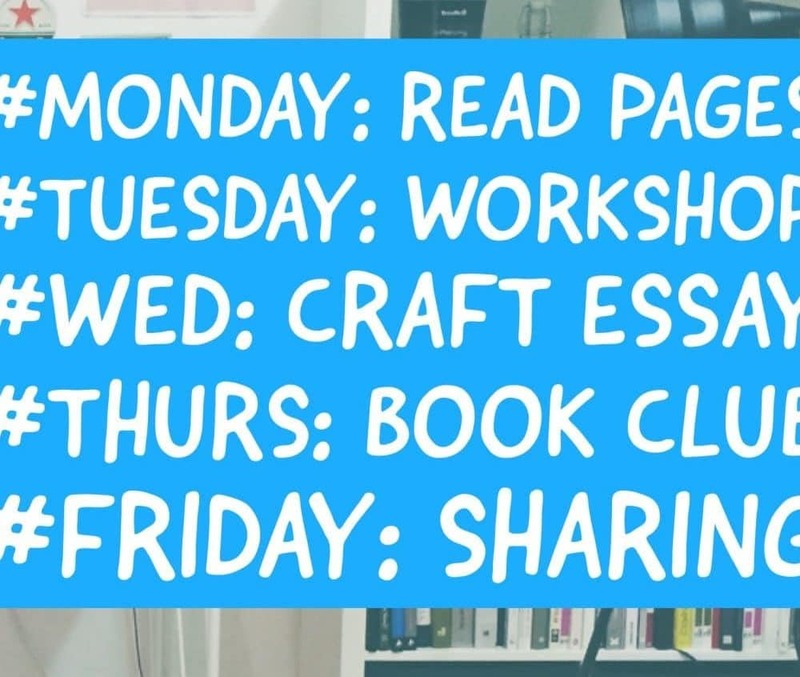 And there is a weekly schedule of workshops, articles to discuss, and a very, very slow reading group. If you can, would you do me a favour? Would you join the group and see if you can work your way through the three-part “Warm Up Welcome” sequence? I’ve created a three-part sequence to introduce new arrivals to the group — does it actually work? Tell me if all the links are correct, and you are able to start and finish the sequence smoothly. If you could also, once you join, share a great article on writing or an interview with a writer you admire (from someone else’s site, not your own), that would be amazing, too. Are you doing research for a book? 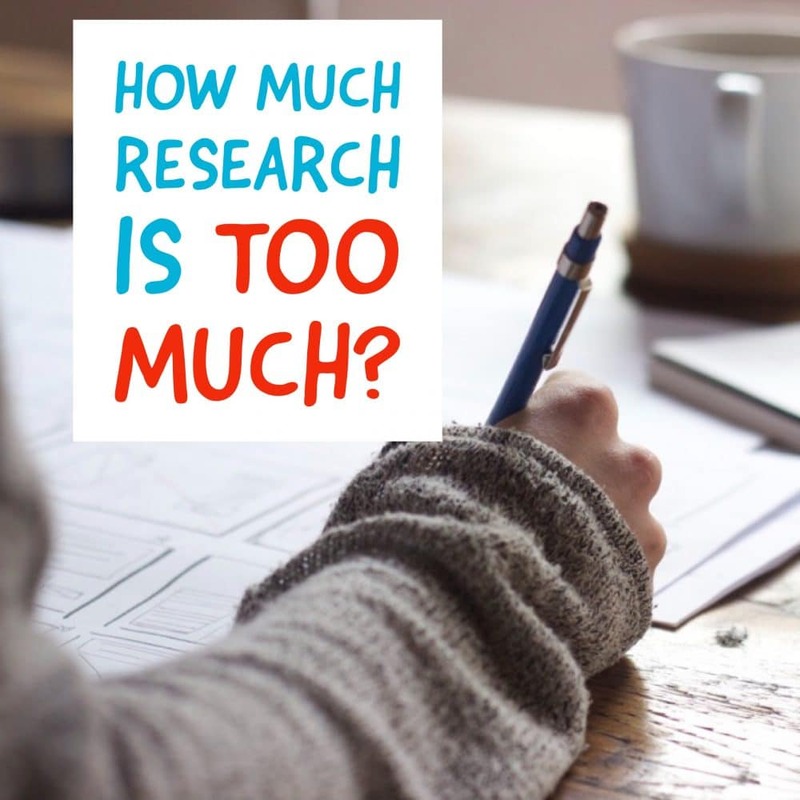 Do you worry how to balance “research” and “writing”? If so, I made a new video for you. This is the second video in my free training series: How to Write a Low-Stress Draft. Both videos are offering advice on the same topic: how to write your book more efficiently and with less anguish. In our conversations over email, we’ve discussed the most common problems they (and I) have been facing. “Staying on track” is a problem that came up a lot. “Over-editing” and “worrying it’s not any good” were also very common complaints. This series is my advice for writing a lower-stress first draft. Watch the video, and then tell me what other questions you have. Let me know what you think. I’ll happily answer your questions in the comments.